In brand building small things can have a big impact. A previous post outlined how achieving superior brand communications is often “a game of inches”. This post looks at identifying which details of what a brand does that makes the most difference to its success. Carlzon’s support for this viewpoint was his achievements as President of Scandinavian Airlines. By emphasising the importance of managing every detail of the entire airline experience for passengers, he had managed to generate superior customer satisfaction and loyalty, and had turned around the company’s fortunes. Moments of Truth gave impetus to the school of service excellence and customer delight. For a while this thinking attributed equal importance to everything. For some service businesses this commended paying close attention to hundreds of details. Not surprisingly then, businesses have since looked to prioritise these. Some see that emotionally charged moments are more critical to get right. For instance, for financial services, getting investment advice that’s right or wrong for a customer’s particular situation. Or receiving a quick answer on a loan application versus the time taken to exchange currency. Others advocate customer experience mapping. This looks to identify what is more important to customers, and how a company is performing against these, to identify the critical points to concentrate on. However, both of these approaches can lead to a focus on the same points as competitors. Also, they can still result in a long list of things to deal with. A filter that is not applied enough, but that is critical in managing the customer relationship, is the brand promise. In deciding which details make a difference, businesses should ask (to paraphrase Simon Wood of TNS UK), “To what degree does this detail support or undermine the brand promise, and therefore could drive or damage the brand?” (See the post Why brand authenticity is critical for customer satisfaction for more on this topic). 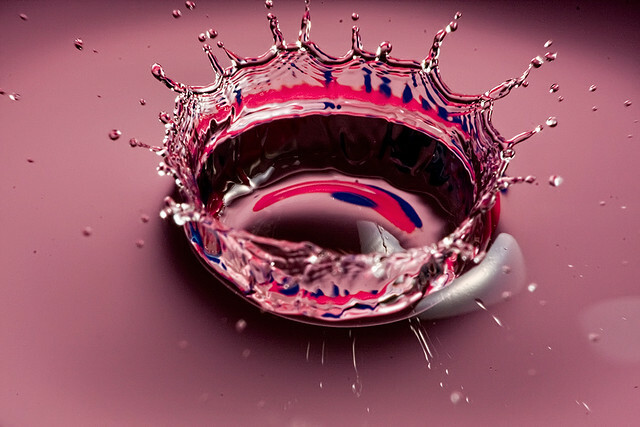 The key point is that in terms of their impact on a brand, not all moments of truth are equal. Take airlines for example. There are obviously different expectations of a premium, business airline versus a budget airline. A customer’s assessment of a business airline running out of their preferred meal choice would be harsher than of a budget airline. But for most this would be an annoyance rather than a deal breaker. In comparison, not having current copies of newspapers available would undermine the basic ‘meet the needs of the business passenger’ promise. Here are a few more specific examples to illustrate this line of thinking. 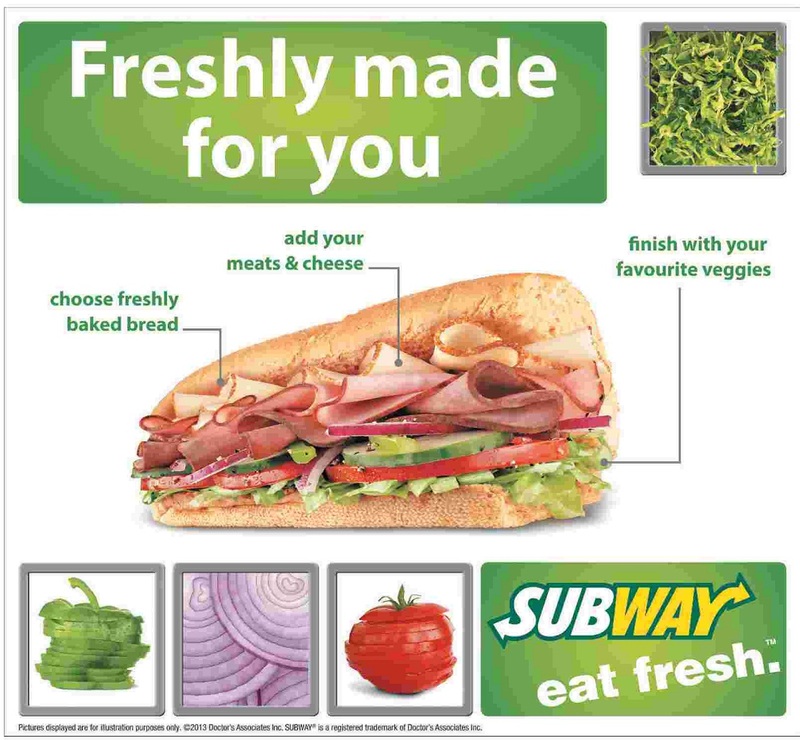 Subway has positioned itself as the healthy (or at least healthier) fast food brand. So its use of any artificial ingredient – even if it is harmless – undermines its credibility far more than the same ingredient being used by say KFC or Pizza Hut. 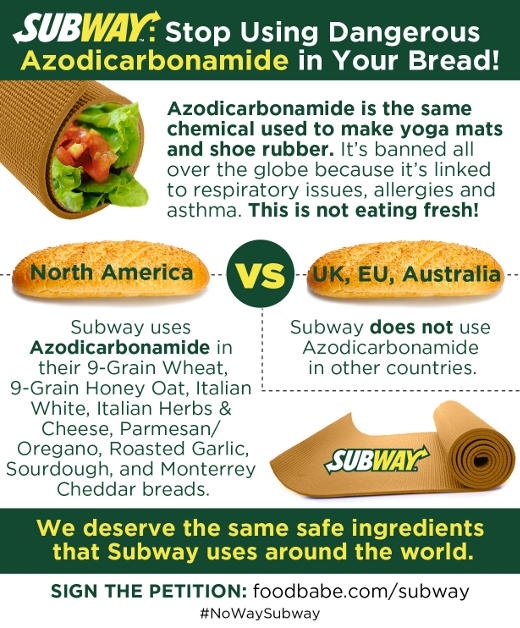 In the US, a blogger initiated petition has just driven Subway to remove azodicarbonamide – a chemical found in shoe rubber and synthetic leather – from its bread. The brand was targeted even though the ingredient is used by several other fast food chains including Burger King, McDonald’s and Wendy’s. The recently resurrected Bank of Melbourne promises responsive and supportive community-based banking services. At a time where the bigger banks were cutting down on branches and services to cut costs, it introduced weekend banking. A move that says as much about its brand intentions as the millions it spends on advertising. 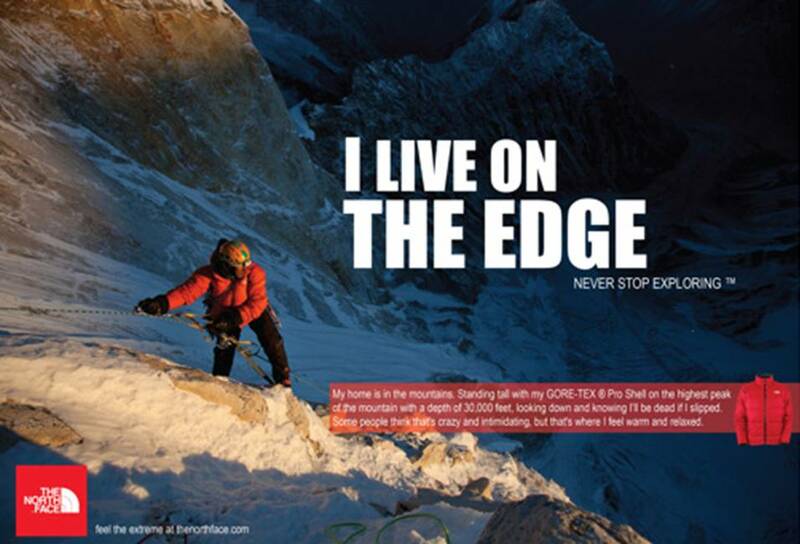 Product durability is fundamental to outdoor apparel and equipment brand The North Face. The company claims to subject its products to “a tortuous battery of laboratory tests” and “extended athlete expeditions” to ensure they perform in the harshest environments. Regardless of whether customers are into extreme sport or are ‘urban warriors’, or if a product is used on the side of mountain or in an airport lounge, the brand promises endurance. So consider the impact on a brand follower if, for instance, the pull tab on the zipper of his or her North Face laptop sleeve was to come apart. The same thing happening with a sleeve purchased from just about anyone else would simply be irritating. But the ripple effect of this on someone that has bought into the North Face promise could be devastating. They may never feel the same way about the brand again. A different example is the case of a local Melbourne council. Renovations to a wing of the town hall meant that the power to it had to be shut off for a year. This included the power supply to its heritage clock tower. A letter to a community newspaper expressed the views of several residents that the stopped clock was damaging the council brand, and suggested that it should be specially rewired to address this. This raised the question of what exactly the council wanted its brand to stand for. For instance, did it want to be seen as an efficient, technically proficient service provider? Or did it conceive of itself as a grass roots caretaker of community interests? It was argued that the council’s decision on the degree to which having a non-functioning clock was affecting its brand – and whether investing to fix the issue was justified – should be based on which of these brand directions the council most identified with. These examples show how some small things can matter in a big way to brands. A way of looking at this is to see a brand as a pattern of inter-connected beliefs built around its promise. Psychology tells us that our brains look for and find patterns to make sense of the world. So any inconsistencies get magnified and can disrupt the entire pattern. It is the weakest link principle applied to strategic brand management. Small things are also easier to explain and share. Given the power of social media (take the above Subway example) and the virtual word of mouth it provides, more than ever brands need to pay close attention to the details that can make or break their brand promise. Excellent points. Micro analysis, playing thru for potential flaws, test marketing, and small moves in most cases are crucial. Often today’s world mistakenly embraces “Fire, Ready, Aim” (which has limited and sightless application) and over values broad “Multi-Tasking” when a Sniper Focus is key. Two great historical examples are the “Schlitz Brand” (once a $1b company) and “New Coke”. I have seen major negative brand disruptions just because the color of a bottle cap changed.